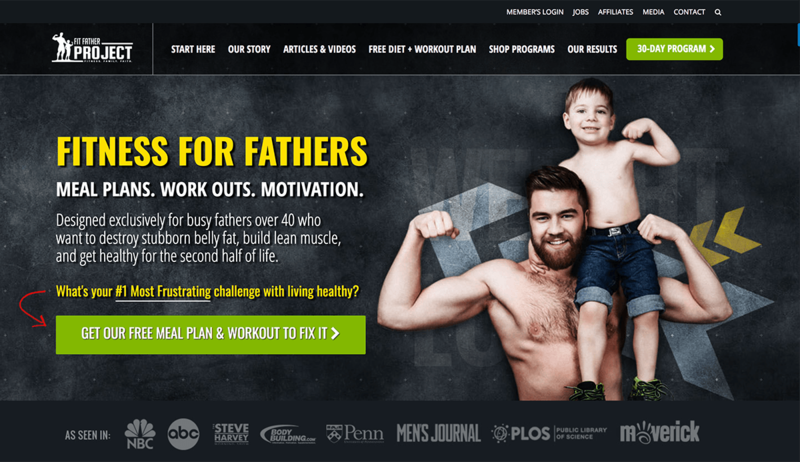 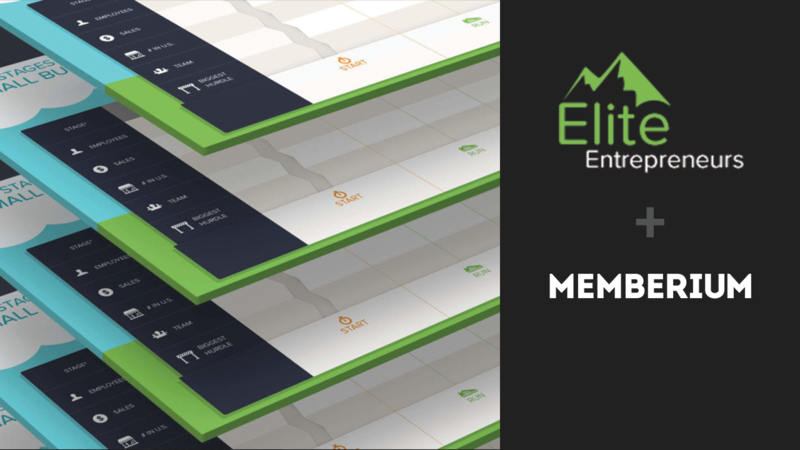 In this episode of the Memberium Customer Spotlight series, Infusionsoft expert Stephen Prior gives us an inside look at a successful membership site he recently launched called “The Millionaire Mastermind”. 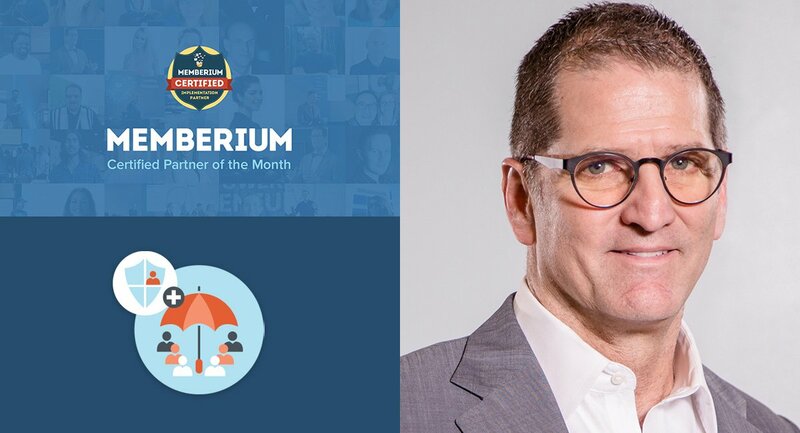 You’ll find out how Stephen built the site with Memberium and Thrive Themes. 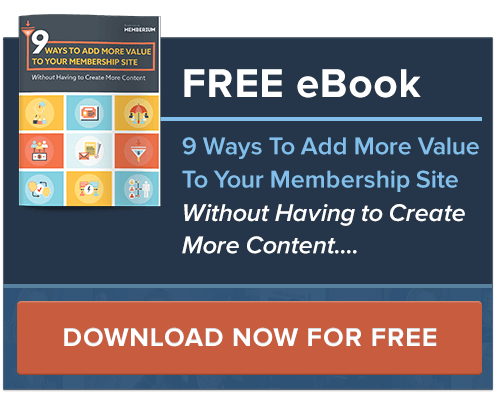 Along with Stephen’s best advice for anyone looking to launch a successful membership site and some of the lessons they’ve learned from launching this site. 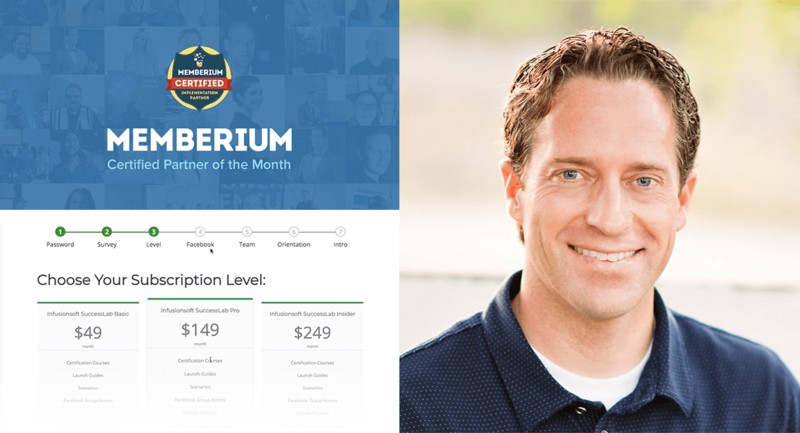 In this episode of the Memberium Customer Spotlight series, WordPress legend Troy Dean walks us through how his online course, WP Elevation is built with Memberium, LearnDash and a combination of other plugins helps create an amazing experience for their students. 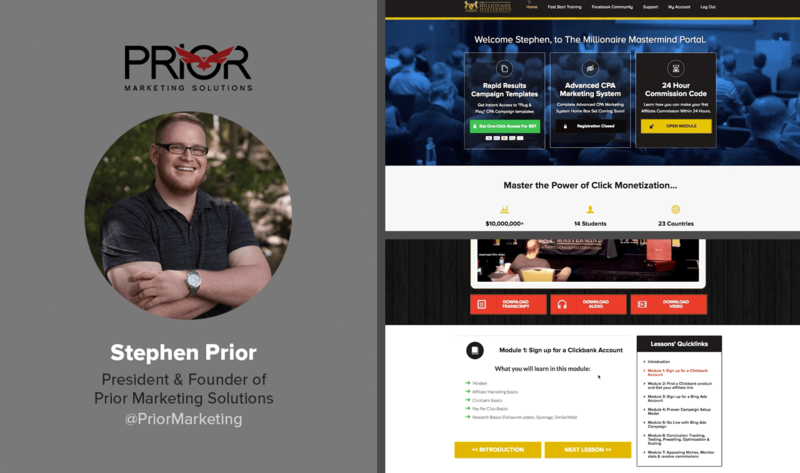 Troy is a long-time leading WordPress expert and Co-Founder of WP Elevation, the world’s largest online business community for WordPress Consultants. 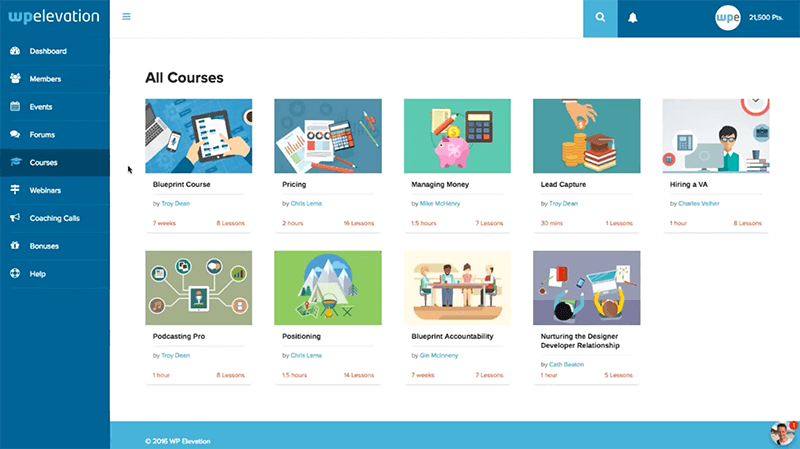 If there’s one person that knows WordPress, it’s Troy. 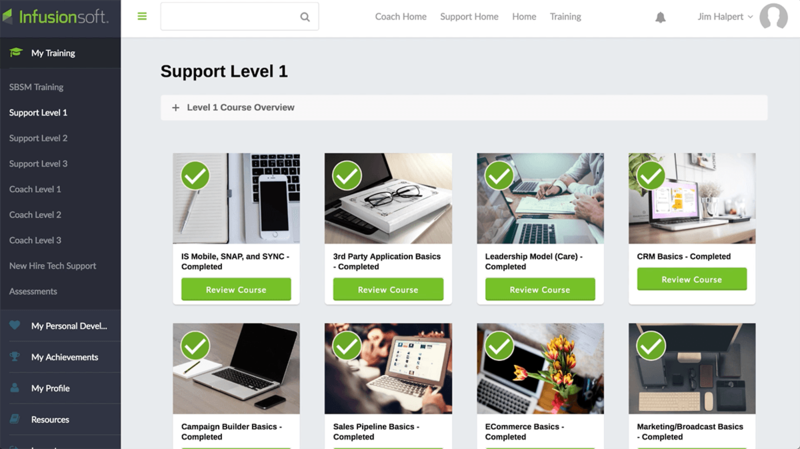 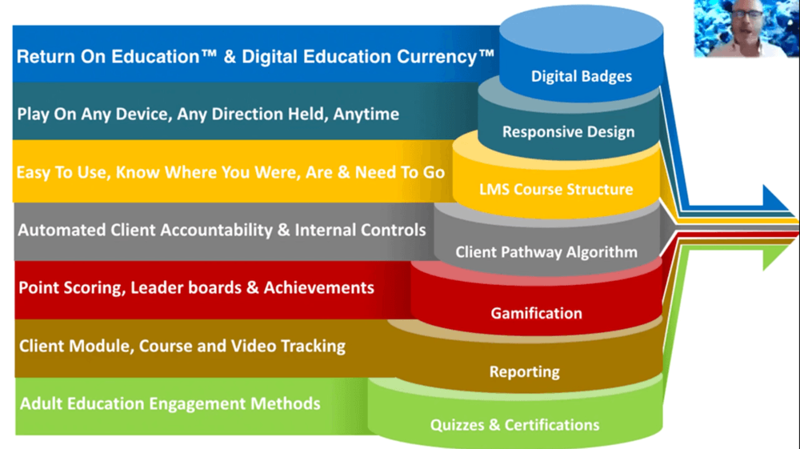 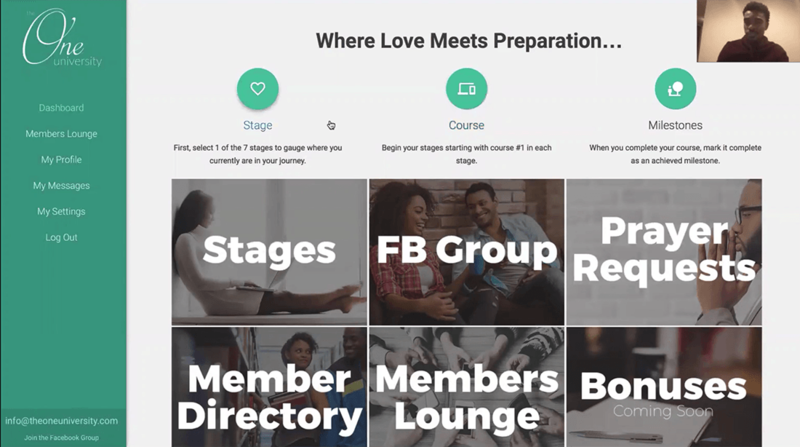 His knowledge of WordPress and years of marketing experience helped create one of the most well-built courses that exist online today and resets the bar for what an online course should look like.